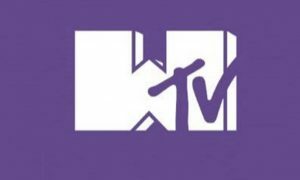 This is the first international version of the MTV format since the revival of the show launched on MTV in US in 2017. 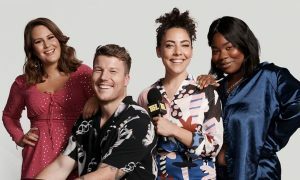 MTV Australia will be launching a local version of Total Request Live (TRL) in 2019. 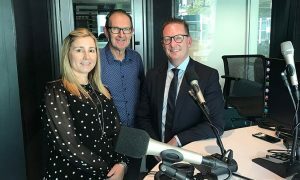 TRL Australia will be produced locally and each episode will integrate linear, social and digital under the brand. The show will feature live performances, entertainment news, celebrity interviews, music video premieres and more, showcased across television and digital with platform-specific content across YouTube, Facebook, Instagram and Snapchat. Simon Bates, vice president and head of MTV Asia Pacific, said, “We want to create a place where music, celebrity, pop culture and superstar content creators collide, and TRL Australia can do that by having something fresh and exciting everywhere fans seek out entertainment. 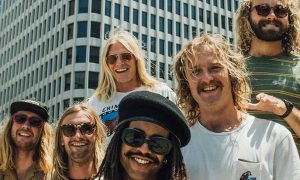 After the successful launch of MTV Unplugged in Melbourne last month, it’s obvious there is an appetite for more live music franchises to showcase Australian artists and connect them with their fans. MTV will introduce TRL to Australians at the VidCon Australia conference in Melbourne, August 31-September 2. It will stage an interactive set for hopeful hosts and content creators. From shooting segments with an autocue to riffing interviews with other creators, MTV producers and hosts will engage with VidCon delegates to provide professional tips and the opportunity to create and post their own original MTV TRL Australia-branded content. MTV’s TRL Australia originally aired from 2004 to 2006 and hosts included Kyle Sandilands, Maz Compton, Jason Dundas, Nathan Sapsford and Lyndsey Rodrigues. 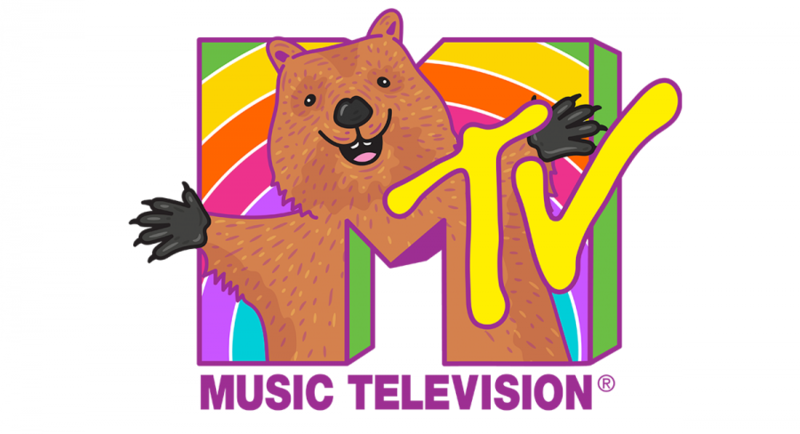 The first season in 2004 was broadcast live from Sydney Harbour aboard MTV’s first-ever floating television studio, the “MTV Cruiser”. TRL Australia hosts, premiere date, venue and guests will be announced at a later date.